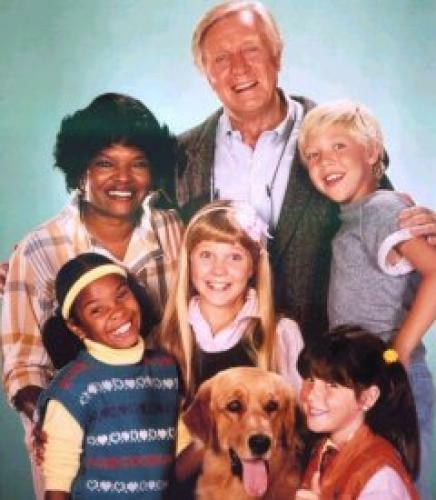 When will be Punky Brewster next episode air date? Is Punky Brewster renewed or cancelled? Where to countdown Punky Brewster air dates? Is Punky Brewster worth watching? Soleil Moon-Frye stars as the orphaned little girl with an indomitable spirit, who, with her faithful dog Brandon, brings light and laughter into the life of a grumpy, old photographer played by George Gaynes. Punky Brewster next episode air date provides TVMaze for you. EpisoDate.com is your TV show guide to Countdown Punky Brewster Episode Air Dates and to stay in touch with Punky Brewster next episode Air Date and your others favorite TV Shows. Add the shows you like to a "Watchlist" and let the site take it from there.